Millennium Of Martial Arts in Vaughan was created in 1997 to provide high quality teaching that caters to the whole family. With more than 50 years of martial arts, self defense and fitness experience our dedication and commitment to excellence has resulted in Millennium Of Martial Arts & Fitness in Vaughan, Ontario providing for 21 years professional martial arts and fitness classes in the same clean and comfortable location. Aikido, Karate, Jujitsu,Tai-Chi, Kickboxing, Traditional Japanese Weapons and Self defense instructions for adults and kids. Millennium Of Martial Arts is the perfect place to learn and develop self defense, self discipline, build greater confidence and get rid of stress. 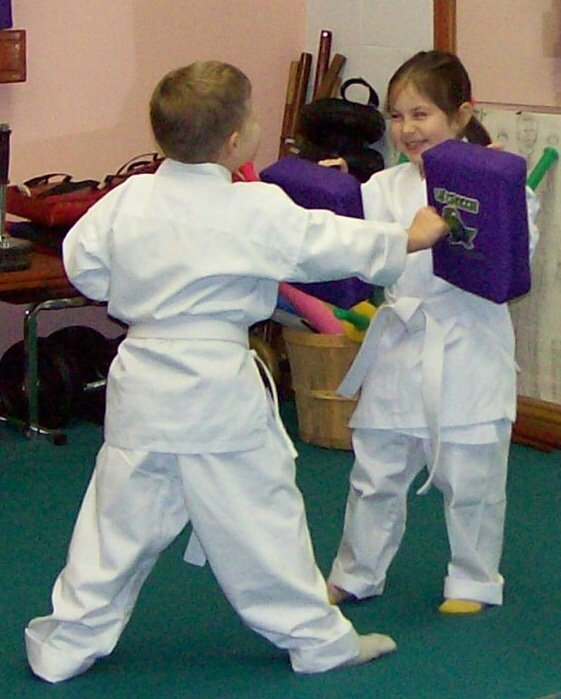 Millennium Martial Arts is the true place for self-defense, health, fitness and fun for the whole family, where you "Dream it, Believe it, Do it"
We have the most affordable and secure rates, unlimited and flexible classes, and a Gym/Dojo with wall to wall mats, and a parent viewing area. We offer monthly, yearly or special package membership at Millennium Martial Arts in Vaughan, Ontario. If the small martial arts classes with personal instruction appeals to you, then Contact Us to start your training in martial arts right away.